Penthouse Apartments is a clean, quiet and well maintained building equipped with an elevator and several on-site laundry facilities. The building also features a sauna, fitness centre and a games room with a pool table. 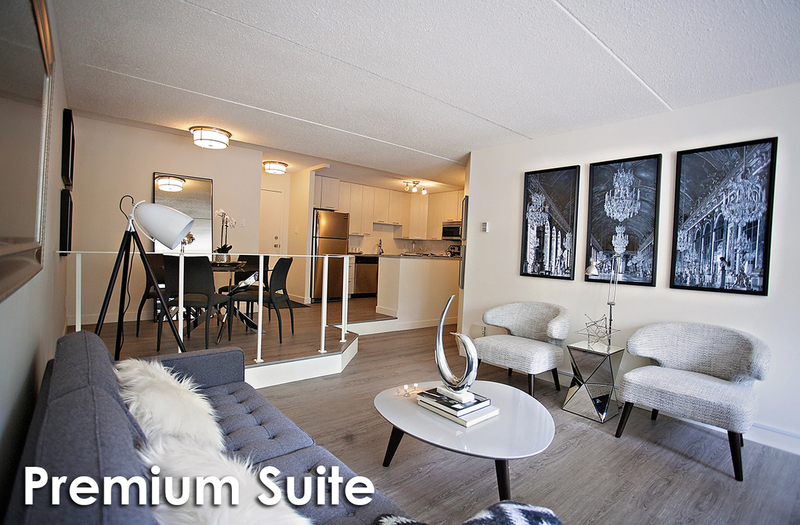 Penthouse Apartments is close to bus routes, parks, the South Saskatchewan River Bank, and Broadway Avenue. Penthouse Apartments is a non-pet building. Six and twelve month lease terms are available for new and current tenants (if eligible).